A lot is being made of mediation in the UK to help settle family law cases without the need to go to court, but is there any benefit in this new system for expats seeking divorce? On the face of it, mediation would seem to be tailor-made for those living abroad but wanting to use the English courts to sort out their divorce. On paper, the main benefit is that it means there is no court appearance – perfect if you don’t live anywhere near the court. But is going down this route going to help if you have moved abroad to start a new life and found that your relationship doesn’t make the move intact? Around three million British ex-patriots now live abroad. 65 per cent of 18 to 25-year-olds are said to be thinking seriously about moving abroad, with Australia the most popular destination, followed by Canada and China according to a recent survey. ONS figures for the year to June 2010 show there were nearly 350,000 long term emigrations from the UK in the previous 12 months. The challenges for a couple moving abroad are many and varied. Moving to a new home in your own country can be difficult enough: new surroundings, new job, new people, new places, more distance from family and existing friends. The impact of these issues can often be magnified by making a move abroad. Then you can add an unfamiliar language, different finance system and taxes, new customs and frustrations with foreign countries that while on holiday simply seem quaint, but when you live there can be infuriating. The pressure it can put on couples is intense. For some couples, a move abroad can be a last ditch attempt to save an ailing marriage. For others, it could be the realisation of a long term dream nurtured more by one party than the other. It could be friends and family forcing something that is just not for you. Feedback we get from clients suggests that many British expats still find the thought of tackling a relationship break-up while overseas daunting. Do they need a local lawyer? Will they understand them? How does the system work? How will they know they are not being ripped off? The good news is that most of the time, these are things that should not be an obstacle. More often than not, English (and Welsh) lawyers and courts can be used to settle the divorce. The decision on where someone can divorce revolves around where they are “domiciled” which is a legal concept used to link an individual with a particular legal system. It takes into account where they were born, as well as where they are living now and their intentions for the future. In many cases, if a person was brought up in England or Wales and lived most of their life there, they can use our legal system. I say England and Wales, as Scotland has its own legal system. However, while in many cases this can be done without the need for a court appearance “back home”, it could still end up going that way if a settlement cannot be reached on assets and other issues, like arrangements for any children. So are there any other routes to pursue? Since April 2011, the Government has been putting an increased focus on Alternative Dispute Resolution (ADR) as a way of helping couples reach agreement without taking up court time. Most commonly talked about in terms of ADR is mediation. Mediation involves both parties agreeing to reach a settlement, facilitated by a mediator who can help thrash out an agreement. There is no need for time in court and fees can be lower. For those living abroad, this can be achieved with a three-way phone conversation, saving the need for any potential expensive trips backwards and forwards to the UK. But, to be honest, many expats who come to us for help are either looking for a straight-forward, uncontested divorce where the parties have agreed amongst themselves already the financial split and arrangements for children or cases where there are no children involved and no assets, to speak of, to be divided. Against this background, it would appear that mediation then offers little of interest to expats. If an estranged couple living abroad cannot reach agreement however, a mediation meeting on the phone may be a possibility – assuming of course the mediator agrees to this. 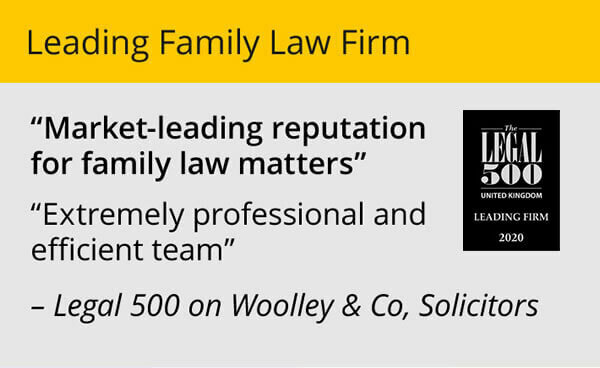 If anyone is considering this however a word of caution – do make sure the mediator you use is VERY experienced (1) in family law mediation and (2) in issues of international jurisdiction. It is unlikely an expat would find such an expert, and if they do we’d like to hear about it as our lawyers might well be able to refer clients on. 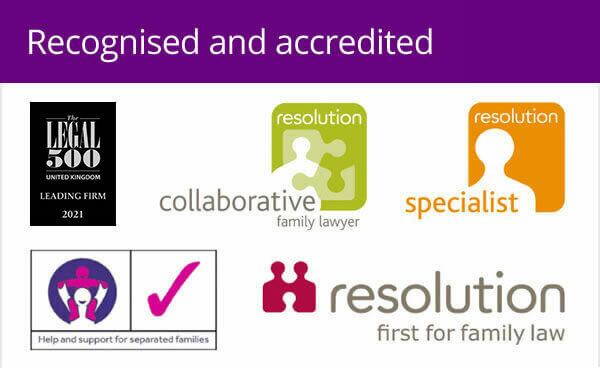 It is vital that both parties take advice from an experienced family lawyer in advance to ensure mediation is for them and that they have fully discussed the legal ramifications of their position. It should not be that mediation replaces legal counsel but more that it is an alternative method of dispute resolution which will work for some and not for others. It is important that people also are aware of the pitfalls, something their lawyer can help with. For instance, if mediation does not work, a more traditional route will then need to be followed which will make the overall cost higher – and the cost of mediation can vary hugely. 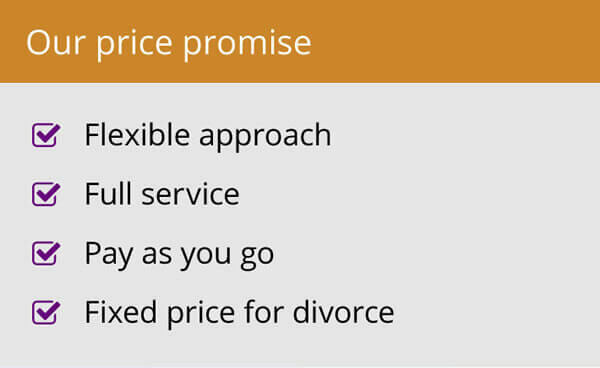 People think that a divorce will cost thousands but the reality is that it is fairly modest and mediation fees can reach the same level also in some cases. Some of the firms that do this highly specialised work will give you a fixed-fee quote for the case, so you know exactly what it is going to cost, and won’t get any nasty surprises at the end of the case. My advice for any expat wanting a divorce through the English courts would be seek the counsel of a specialist family lawyer experienced in dealing with international divorce and do whatever possible to agree to a settlement which will avoid having to come back to the UK for a court hearing. If you can do that, mediation is a moot point. For advice on your particular circumstances call on 0044 1789 330310. You can also view a helpful video Can you get divorced from abroad?